Another slowish week allows us to look at some lesser-known stuff. Elbow - The Take Off and Landing of Everything: If you remember the British indie invasion of the early aughts, you might remember Elbow doing some interesting indie acoustic stuff that flew under the radar while Travis and Doves and Starsailor hit it somewhat big. Their first album really spoke to me on the sort of level that forced me into importing a bunch of stuff from a tiny record shop in England to get the b-sides, but the albums became more progressively rocking and less of a folksy thing. 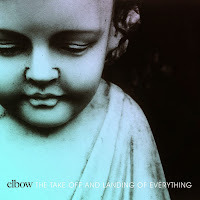 I feel like, on first listen, the new Elbow album comes the closest to restoring the classic sound that got me into them to start. The darkness is still there, mind you, but in terms of songs, there's a lot of memorable stuff for what's a quiet, unassuming, stealthy record. Definitely worth a listen. Divergent Soundtrack: Movies based off of young adult books have done a decent job over the last few years of getting credible artists involved for their soundtracks. 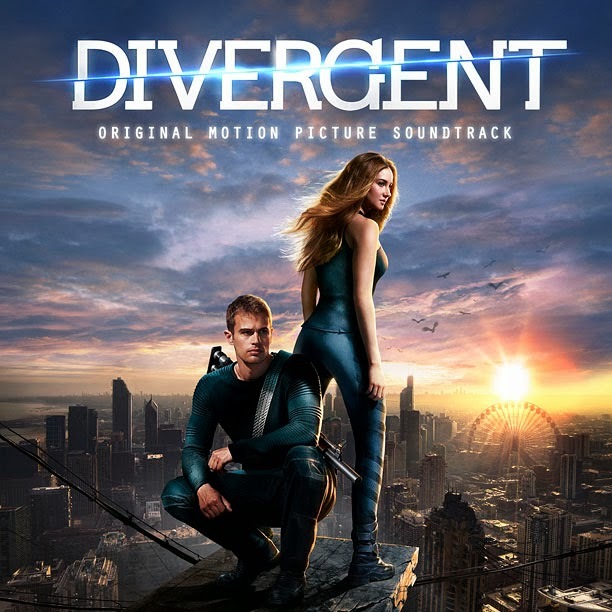 The gold standard, interestingly, were the first two Twilight soundtracks, but the soundtrack for the first Hunger Games film really did a good job of capturing both the mood and the music. Divergent is trying to ride that train hard, and mostly flops. The Ellie Goulding song is okay, the M83 not a standout, and...well, there's just nothing here. It's an eclectic mix with no immediacy (a lot like the book, to be honest). Skip this one. 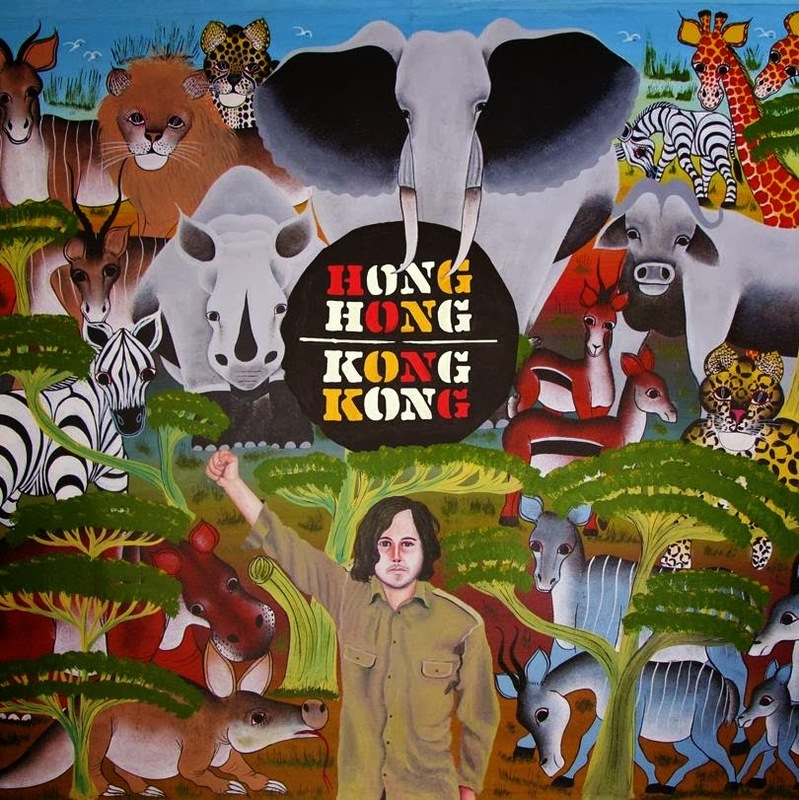 Hong Hong Kong Kong - Hong Hong Kong Kong EP: Ken wrote about this earlier this week, and while he hears a lot of Jack Drag while I feel like either of the first two songs could end up having that slow burn like "Pumped Up Kicks" did for Foster the People if it gets the right attention. This is a fun, short EP, and if you have any interest in either Jack Drag/The Submarines or interesting indie pop, it's worth a few minutes of your time. 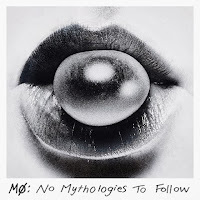 MØ - No Mythologies to Follow: Another week, another European pop album that I'm invariably going to fall in love with. It's no surprise that the Euro pop stars are doing more interesting things musically lately than a lot of stateside electronic acts, and this is a little bit on the darker side if you're into that. It's more Sky Ferriea than Katy B, but it's still worth a look if it's your thing. 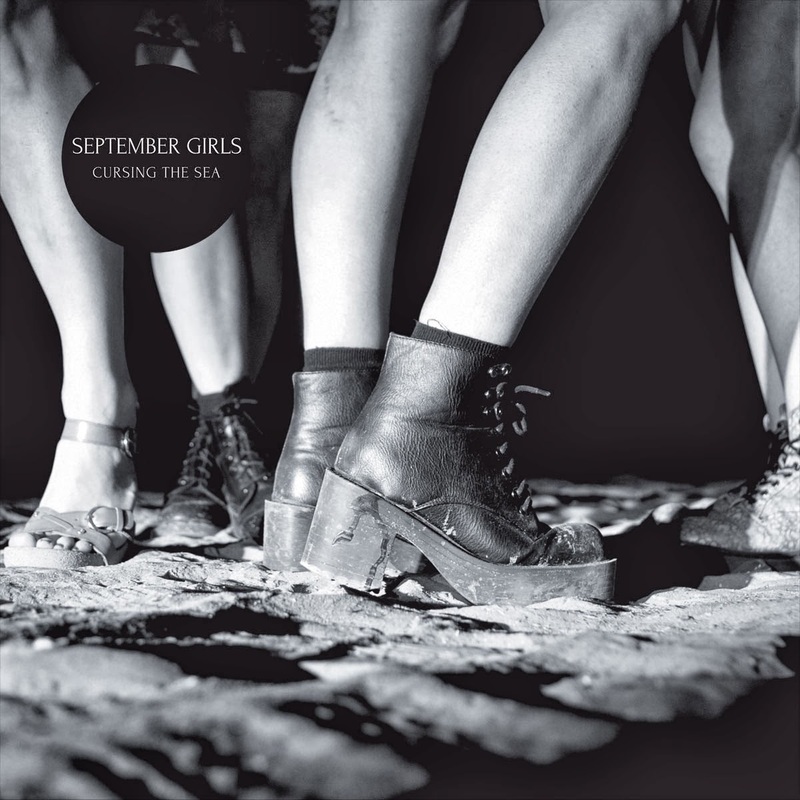 September Girls - Cursing the Sea: I loved Bleached's album last year, and I'm still mourning the loss of Vivian Girls but loving the current Dum Dum Girls stuff. It seems like I have a soft spot for dreamy, lo-fi, reverb-heavy girl pop, and September Girls is offering some of the best I've heard. It's the sum of its parts that is great, but if you're looking for a sort of retro sounding thing that will surprise you this week, be sure to look this one up. It's quite good. Joan as Police Woman - The Classic: I don't know what it is, but I never seem to think of Joan as Police Woman at all when I'm thinking about indie acts. Every time she flies under my radar, and then a new album comes out, and I really like it. In this case, The Classic is a retro-tastic change of pace, sounding straight out of the 1970s in what feels very genuine and endearing. This is one of the more different releases of recent times, so it's definitely something you might want to give a shot. David Yow Stars In a New Video for OFF! Hong Hong Kong Kong - "Heidi's Moon Stomp"
My Own Worst Enemy - "Paul Revere"